Guy Perryman can offer you..
Voice Narrations – deep and crisp in a neutral trans-global accent. Animation, Game & Character Voices – over 100 realistic and totally unreal voice characterisations! Radio DJ – the voice and hands-on studio operator. Radio Director, Programming, Production and Copywriting – professional and dynamic services in all areas of broadcast media. Club & Event DJ – tailor made for your event Guy spins the following sets..
With his DJ network Guy can provide a selection of DJ’s playing an eclectic range of music for radio programs, parties and events. Sound Systems For Hire – total audio sound systems are available for small private parties or large corporate events. 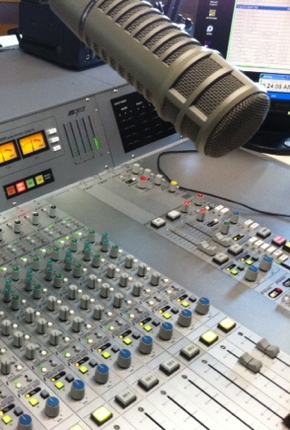 Radio DJ Training – basic introduction to the radio studio, English language broadcasting technique and advanced voice narration workshops are available. Voice Narration Demo Recording – if you need to update your current demo or want to get started in the business Guy can help. For bookings or more information e-mail guy@guyperryman.com.